Samantha moved to New York City in 2012 and worked to produce her first release. The album, finished and released in late 2013, features a mixture of rock-pop radio tracks, combined with a series of soulful ballads. Influenced mostly by Amy Winehouse, Samantha's music is a mixture of pop and soul. 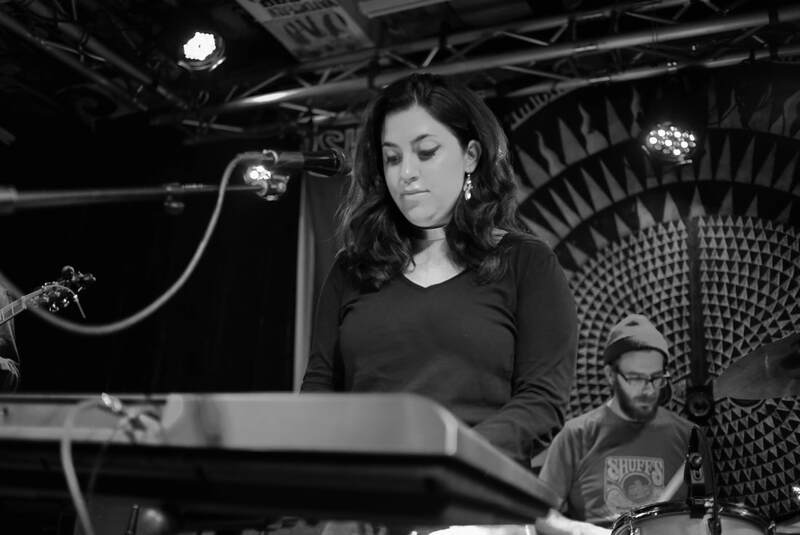 The album release was followed by a series of performances around the Northeast and Midwest, where Samantha began collaborating with other musicians around the city. During this time, the inception of the “Mastermind” took place and development began on the next project. Currently recording the follow up, Samantha will be releasing a new single this Spring. There will be several new performances to accompany the first single. Stay tuned as 2018 will be the year of the Mastermind. © 2014 by Samantha Marinaro Music. All rights reserved.